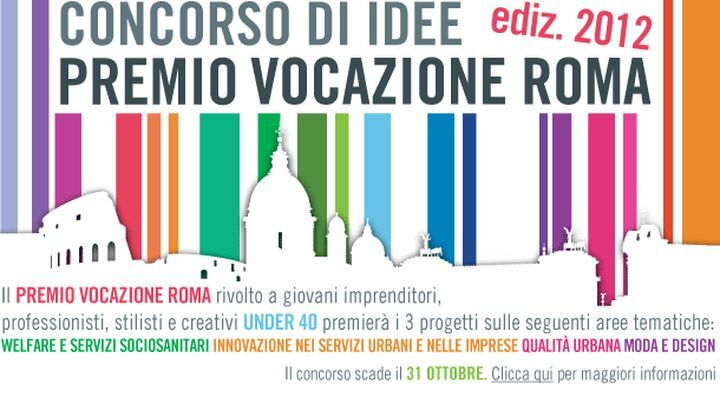 The design factory in Turin, in collaboration with the Industrial Union of Turin, promotes the contest "Local Products Industrial design contest". 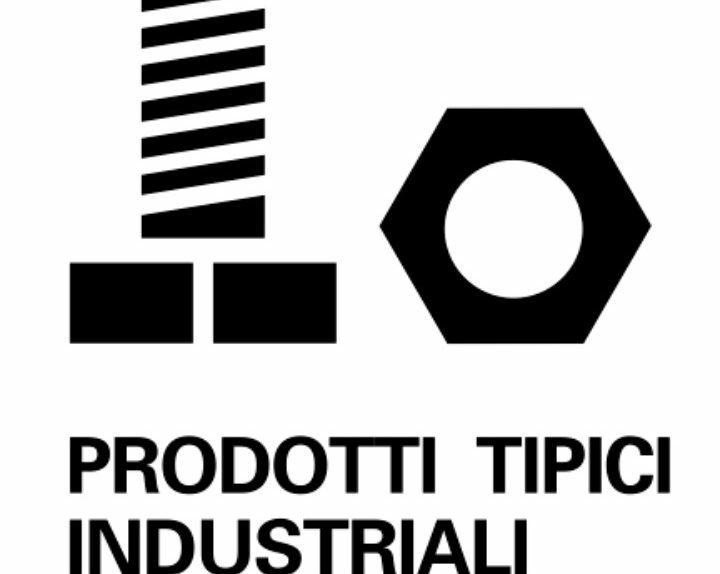 Subscriptions are open to participate in the first contest sponsored by Torino Lab, in collaboration with the Industrial Union of Turin, entitled "Local Products Industrial design contest". The goal of the competition, which will remain open until 14 October, is clear and at the same time very ambitious: to investigate the social and symbolic of the kitchen. The contest is aimed at the design of unusual items, authentic, inspired by the sphere of conviviality and tradition. FLOORNATUREThe portal architecture, design and culture of the project, run: "NEXT LANDMARK" the contest of architecture dedicated to the graduates of the new millennium. 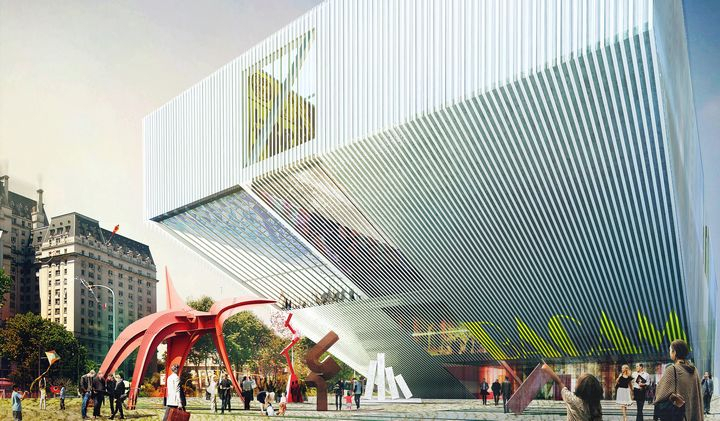 The winning projects will be exhibited in a side event at the XIII Biennale of Architecture in Venice. Objective of next landmark is to bring out new works of young designers (architects, engineers, landscape architects, urban planners, designers). 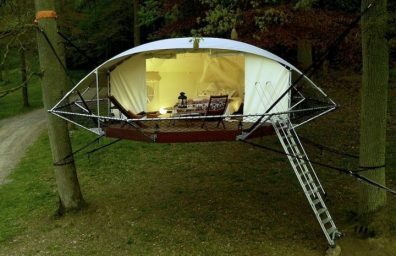 Will be rewarded projects and research that contain the requirements of originality, sustainability and all those ideas that enhance the relationship between man, architecture and territory. 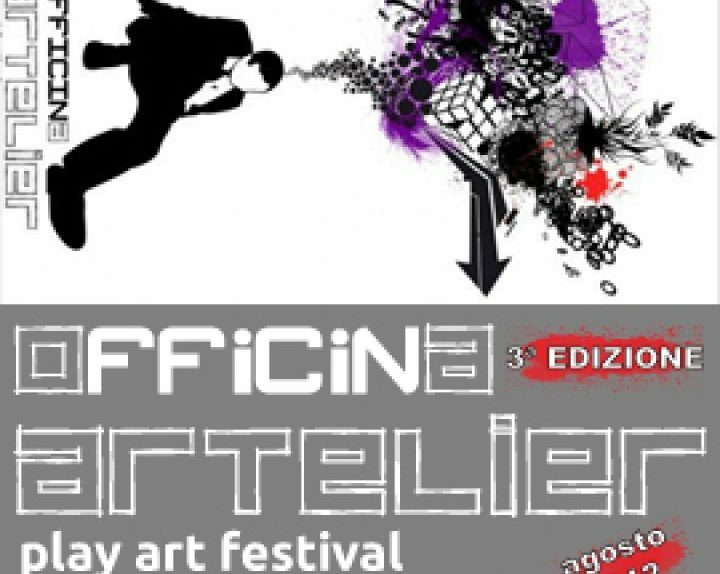 Summer is approaching and as has happened in the last two years, Officna Artelier is preparing to set up the festival of creativity in a small village in the province of Crotone, exactly Petilia Policastro.